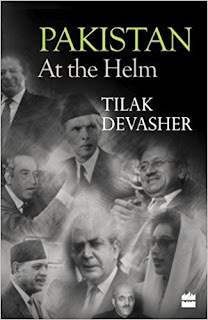 An authentic, definitive and no‐holds‐barred narrative – packed with fascinating incidents and anecdotes – that brings alive the life and times of one of the most prominent and striking individuals (a former royal) in the sphere of Punjab politics. This informative work unravels the subterfuges of politicians and others (including religious leaders) in trying to ensure their dominance. 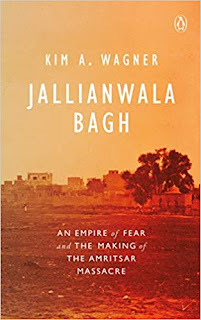 The pages reveal behind‐the‐scenes intrigues, plots and counter‐plots even as Punjab was in the vice‐like grip of terrorism in the late twentieth century. Operation Bluestar (June 1984) and its consequences have been objectively recorded. Besides tracing the career graph of Amarinder Singh, who reached his pinnacle when he became the chief minister of Punjab in February 2002, the author provides useful insights into crucial events that have made an immense impact on that state and the neighbouring areas over the past few decades. The text also throws light on Amarinder Singh’s five‐year tenure as chief minister (marked by both positive and negative aspects) and on the following period, when Parkash Singh Badal regained that post. The contents are rounded off with an update on the Punjab situation even as all the political parties in the state are gearing up for the rough and tumble of the forthcoming assembly elections in early 2017. 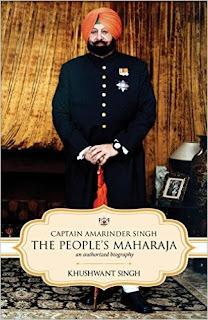 Through this book, Khushwant Singh highlights those factors that set apart Amarinder Singh from his adversaries, besides taking an occasional peek into his private life and idiosyncrasies. Here’s a saga that records history in the making in Punjab. 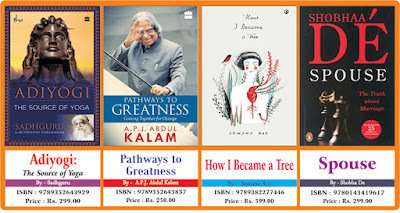 Khushwant Singh is the author of three books: the bestselling Sikhs Unlimited (2007), a travelogue featuring extraordinary Sikhs; the gripping Turbaned Tornado: The Oldest Marathon Runner Fauja Singh (2011) and the widely acclaimed novel Maharaja in Denims (2014), a story set in Chandigarh. Khushwant Singh’s works on the Punjabi, especially Sikh, diaspora are used extensively as research material by Western universities. 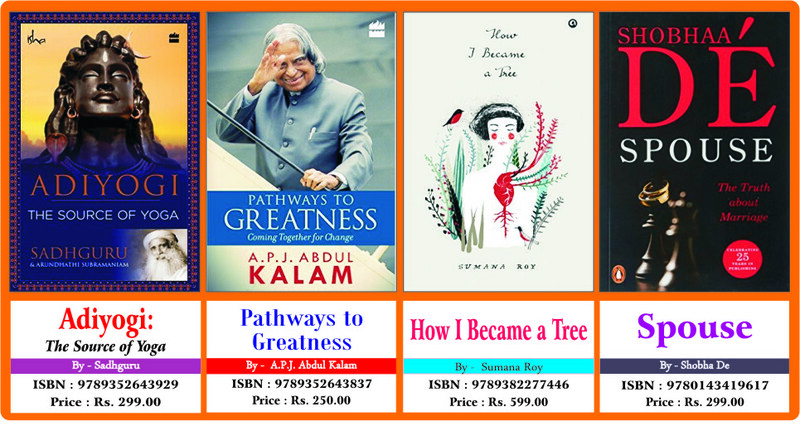 His column, ‘Punjabi by Nature’ in the Hindustan Times (Chandigarh), has a huge readership, earning him the title of ‘a chronicler of stories of contemporary Punjab’. He lives in Chandigarh with his family.